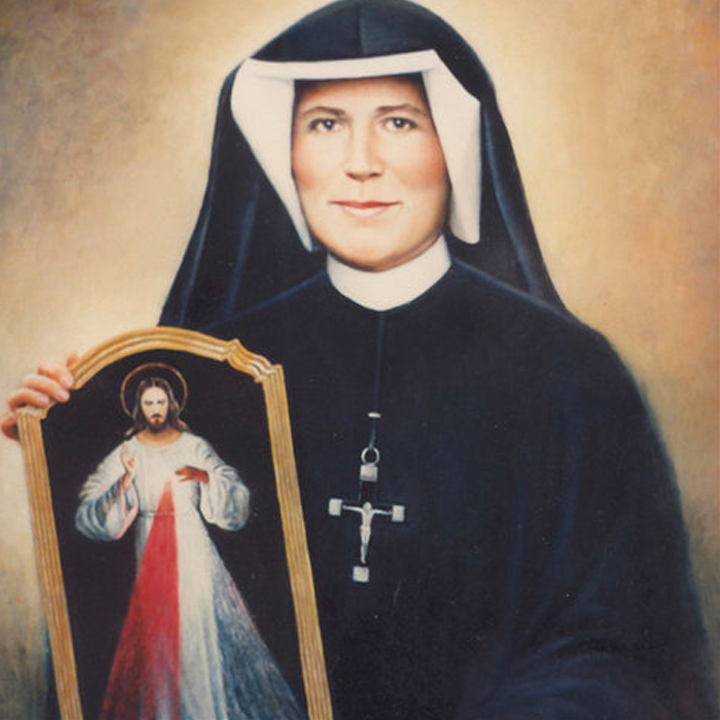 The Divine Mercy Chaplet is a devotion which comes from a private revelation to St. Faustina Kowalska (1905-1938). The prayer is prayed on Rosary beads in a special way on behalf of all sinners. The 3:00 PM hour is significant in that it is the eternal “Hour of Mercy” – the hour our Blessed Lord was crucified for love of all humanity.